Why buy waterproof flooring for your home? 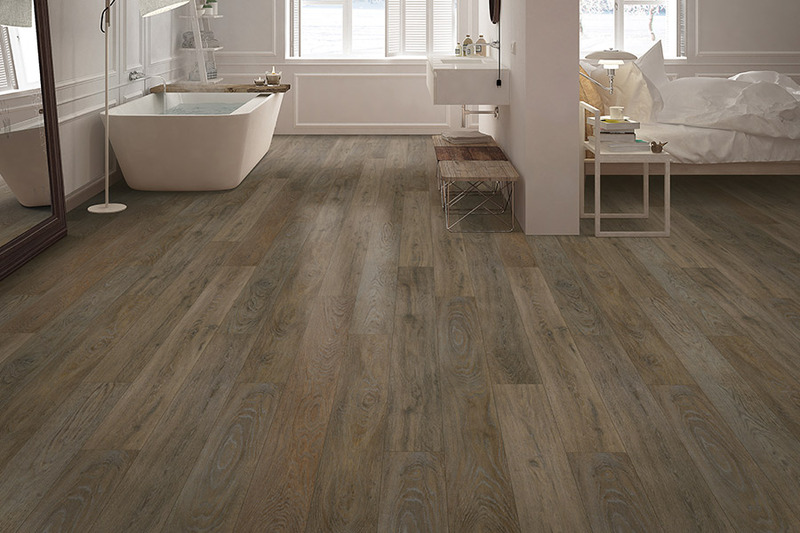 When it comes to purchasing a new floor covering, what matters most is peace of mind, and that’s exactly what you’ll get with waterproof flooring. It offers the same durability, stability and lifespan as many other floor coverings do, but with the added insurance of never giving way to water damage, because it is simply impervious to water. Water resistant flooring is ok, but if you want true protection against the damage water can cause, you’ll definitely want to go a step farther. 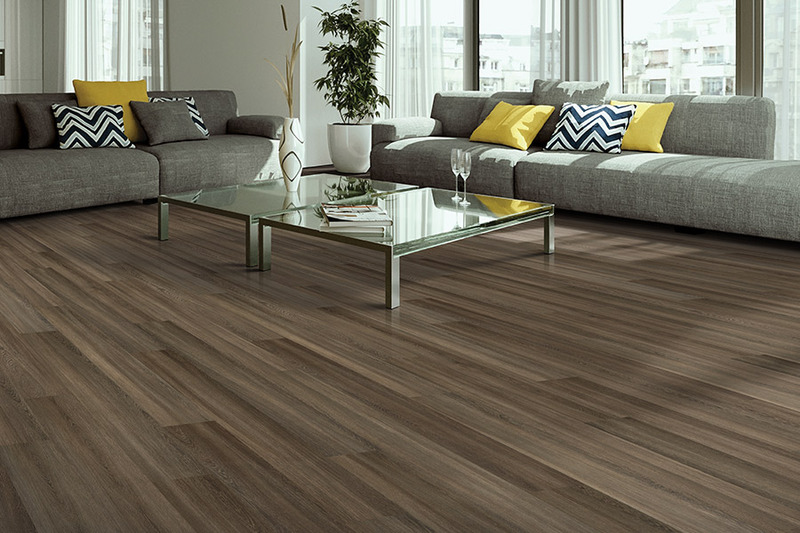 Setterquist Flooring knows that your floor covering is one of the most important aspects of your home. But it’s also one that works harder than anything in your home as well. It has to look good under the repeated traffic and daily wear your family dishes out, it has to be easy to clean, and it has to have a life span that can measure up to your specific needs. The good news is, you get all that with this floor covering. Stop by our showroom in Bonita Springs, FL, and let us show you what we’ve already shown some of the residents in Bonita Springs, Estero, Marco Island, Ft. Myers Beach and Fort Myers. Waterproof flooring comes in so many different materials, styles and designs, you are absolutely sure to find something that matches your design scheme. 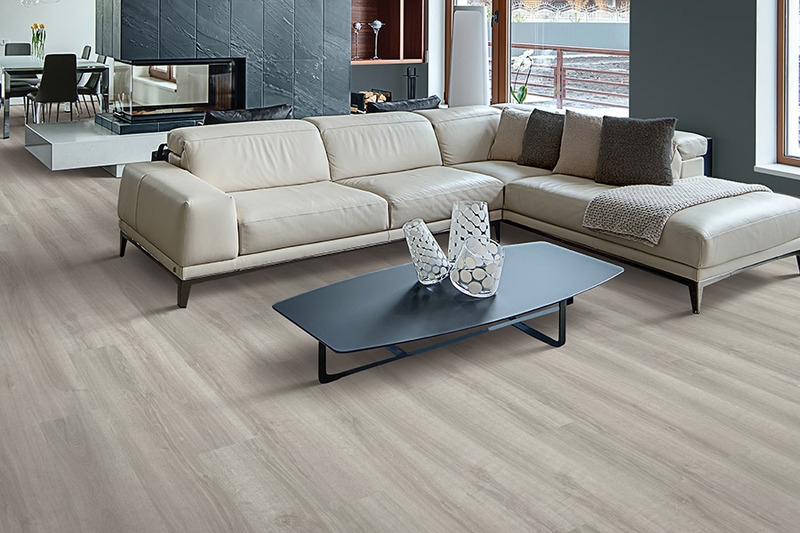 Whether you like the minimalist look of all natural materials, or you’re incredibly artistic in décor, you’ll find a flooring that matches your personality. 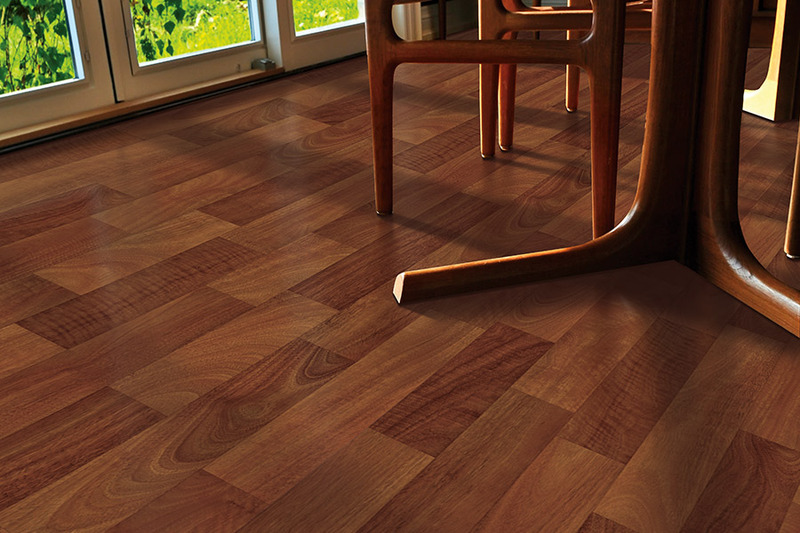 Durability is part of the package deal that makes this flooring so special. 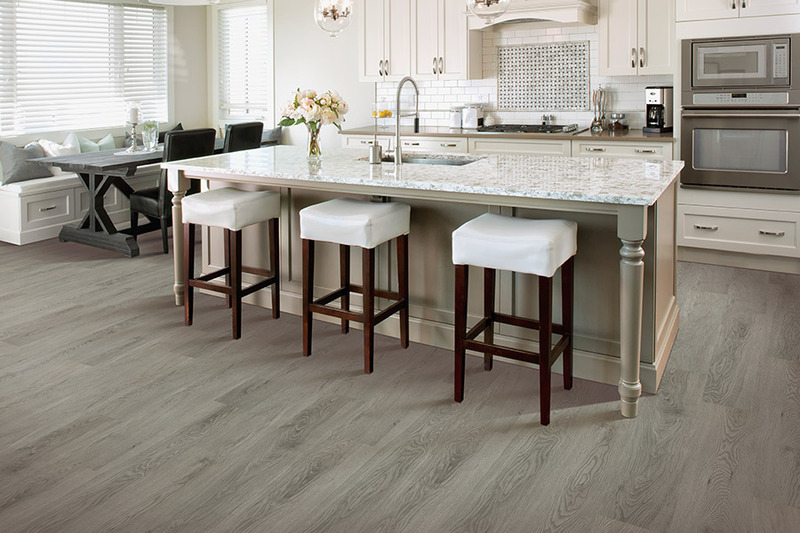 Since you can find waterproof flooring in luxury vinyl, tile, laminate and more, you’ll get all the functionality of those specific materials, in addition to protection against water. Tile, for instance, is durable enough to use inside the shower itself, with a protective coating to prevent slipping. 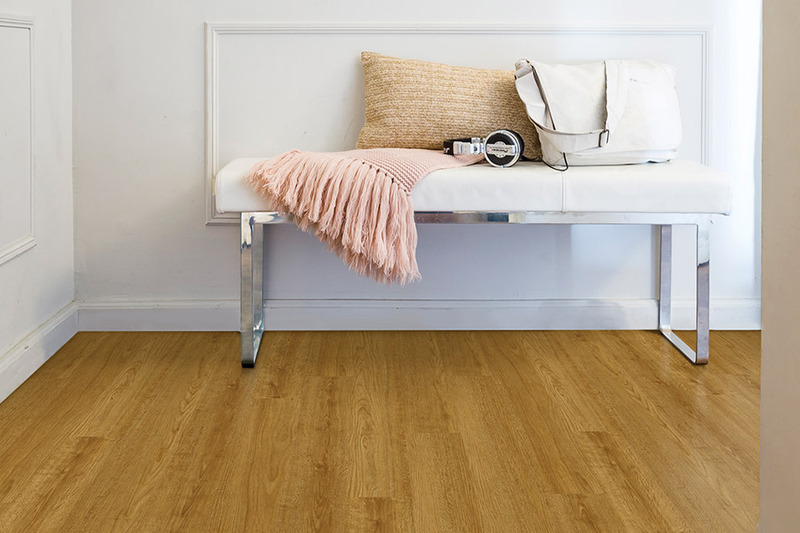 Luxury vinyl, on the other hand, gives you the option of having waterproof flooring installed in areas where a more elegant look, or a wood-look, is desired. Installation times and methods vary, depending upon the type of flooring chosen, but your professional installers will make quick work of the job. The end result will be something you can walk on immediately, and will love for years to come. It will also be easy to clean and maintain, leaving you to the more important aspects of life.